What are the types of mental illness? The Diagnostic and Statistical Manual of Mental Disorders (DSM) is the American Psychiatric Association's normal reference point for psychiatry, it includes over four hundred different meanings of mental disorders. When I first wrote this article the DSM IV TR which was written in 2000 was the reference point, this year (2013) the DSM V was released, I'll touch on that later in this article. Additionally the World Health Organization's International Statistical Classification of Diseases and Related Health Problems segment on behavioural disorders and psychological disorders is also a reference point. 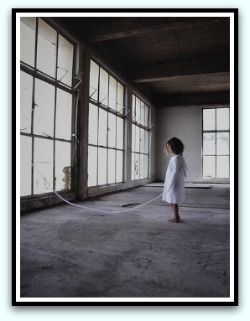 Mental illnesses can be put into two types - psychoses and neuroses. Psychoses: symptoms are normally severe so much so that the person actually looses touch with the real world. People are usually not alert to the fact hey are ill or their behaviour is unusual. Neuroses: Symptoms are usually of less severity than psychoses, though they are disturbing for those involved. The person is still in touch with reality. They are aware of the fact they are ill and have some concerns over their health their ill health. Mental illness can either be Chronic - Lasts for a long time or starts slowly Acute - short in duration, severe and sudden. 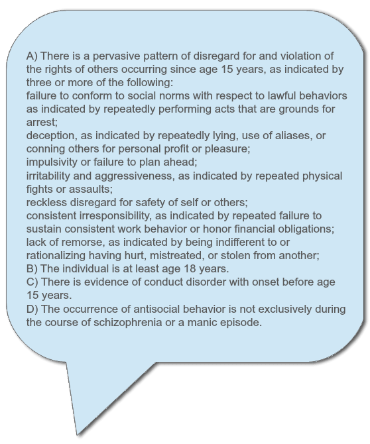 Shown below is are types of mental illness, as classified by the DSM. There is always another side to things and just looking at the list some illnesses can definitely be called into question. For example autism which by itself is not a mental disorder, however there might be mental health disorders that accompany autism. Ummm...well if that is classified as a mental disorder, then all I can say is, that there are many, many people that fit that description, all around the world. 3. “Impulsivity or failure to plan ahead” I am guilty of both these things, should I check myself into a clinic now I wonder? 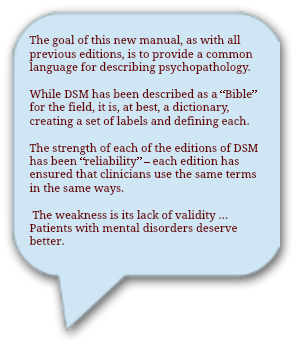 The DSM VI TR that I referenced came out in 2000, the DSM 5 which came out in may 2013 has been criticised from all quarters. The main criticism is that it fails to diagnose and classify different types of mental illness properly which is very damning. Another criticism is that it is turning normal behaviour into an illnesses. 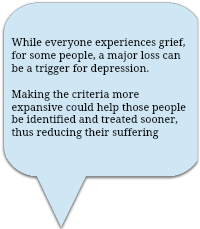 A particular example caught my eye, was that grieving over the death of someone you love may qualify it as being major depressive disorder, if you have symptoms like feelings of despair, appetite loss, trouble keeping focus and sleeping and a lack of interest in your daily routine. I mean this is everyone who has ever lost someone that that they've loved right? How on earth can someone properly grieve for a love one in just two weeks and get back to normal in just less than a month? Dr. Daniel Amen, MD, a board-certified general and child psychiatrist with a number of clinics, he said. I can see the point he is making but there has been a time limit put on people grieving of two weeks...two weeks!!! Rather than making a change like this, I would like to see counseling and other talk therapy more available to people who are grieving. The society for Humanistic Psychology have written a letter which as helped open up a public debate about the DSM. At the end of the letter is a petition which has been signed at the time of writing this article by 15,000 mental health workers and other individuals. David Elkins president of the society for Humanistic Psychology voices his concerns in the video below.